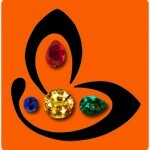 Comments Look at the interal glow of this magnificent, fully natural and untreated Ceylon Hessonite! With the mysterious powers, this Fully natural and untreated Hessonite has the color recommended by the ancient texts and the Jyotish powers of the karmic planet Rahu! 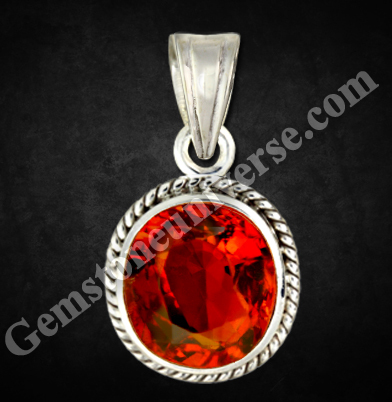 This one is a powerful, Sattvik, fully natural and untreated Ceylon Hessonite all ready to deliver the best results of Rahu when set in this sterling silver pendant! That?s more than senisble! That?s a great post!